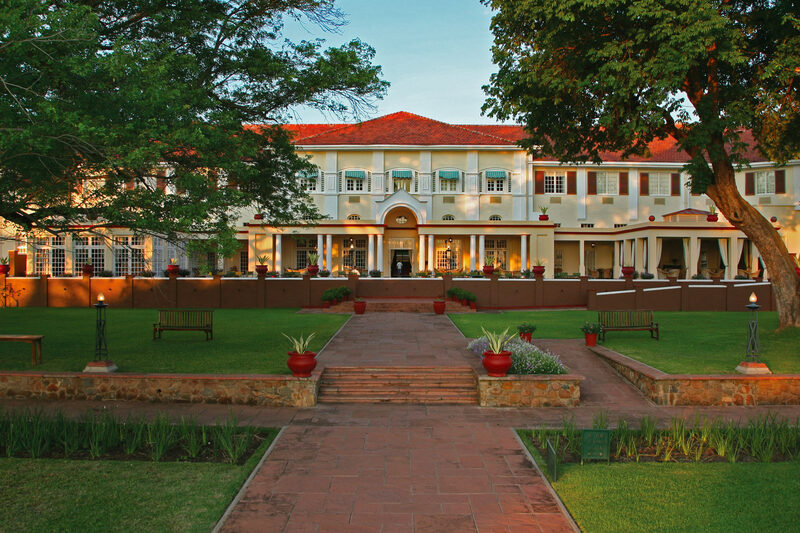 Just ten minutes walk from Victoria Falls, this gracious hotel has welcomed royalty, celebrities and discerning travellers since 1904. 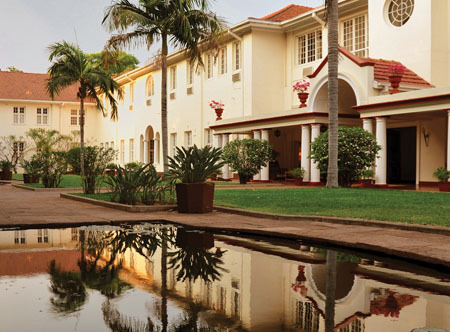 Perfectly depicting the colonial era of grand travel, this charming hotel is surrounded by carefully tended tropical gardens and offers a variety of modern comforts. 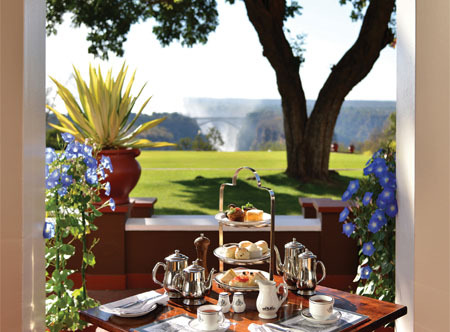 All the restaurants provide unforgettable dining experiences, including afternoon tea overlooking the Victoria Falls Bridge. 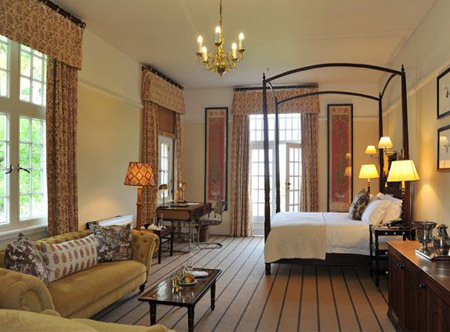 In standard rooms with air-conditioning, bath and separate shower and safe. 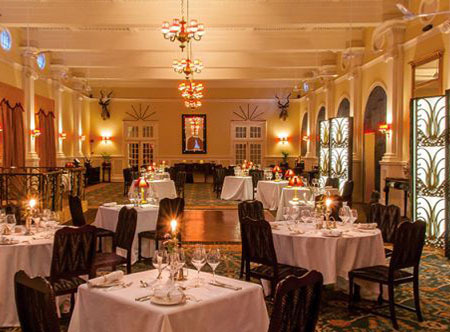 20 minutes from Victoria Falls airport. 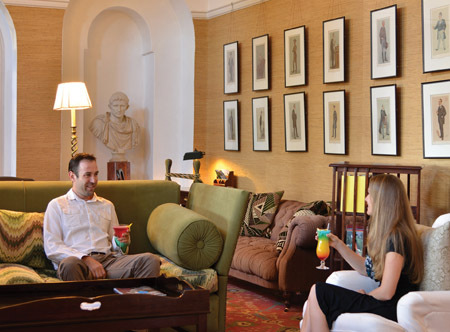 One FREE Historical Tour of the hotel.